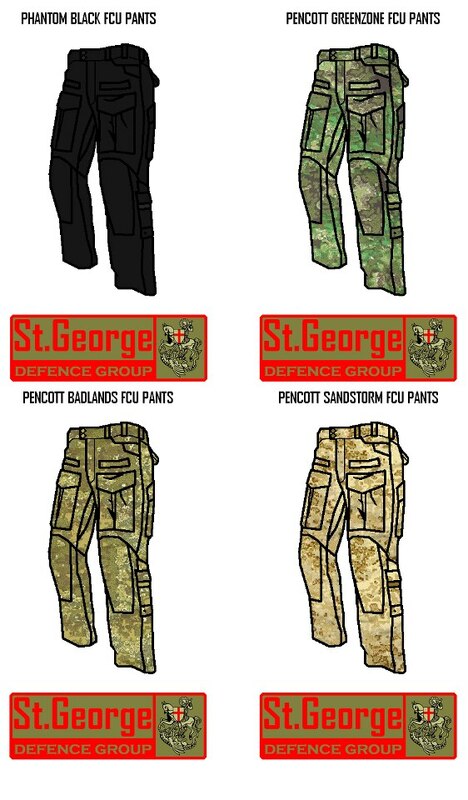 Hyde Definition has announced that Saint George Defense Group out of Serbia has selected their PenCott Camouflage Patterns for a new release of clothing and personal equipment utilizing mil-spec materials with function focused at Law Enforcement, Military, and Security groups. Their major release will be a Gen. II Field Combat Uniform or FCU as seen below in a color mock up. Black will be the only solid color in addition to PenCott GreenZone, Sandstorm, and Badlands. 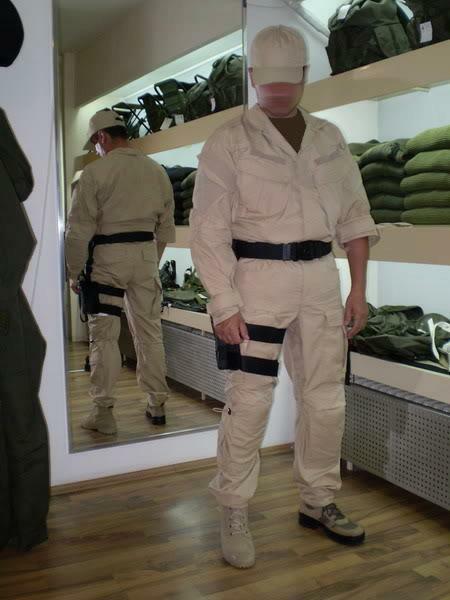 The first generation Field Combat Uniform has been utilized by Serbian forces and integrates several interesting features including a venting system with ports in the crotch and button closures on the pocket. This shot gives you a look at the original Field Combat Uniform by Saint George Defense Group. 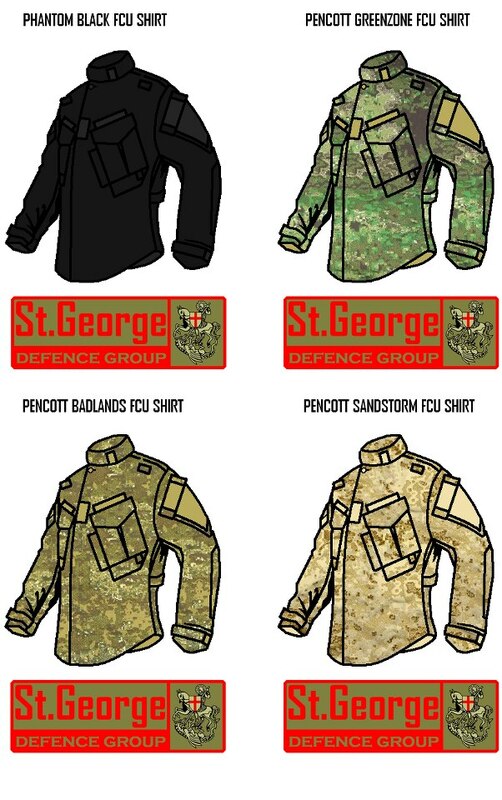 We will provide further details as new developments arise for the new FCU in PenCott Camouflage.